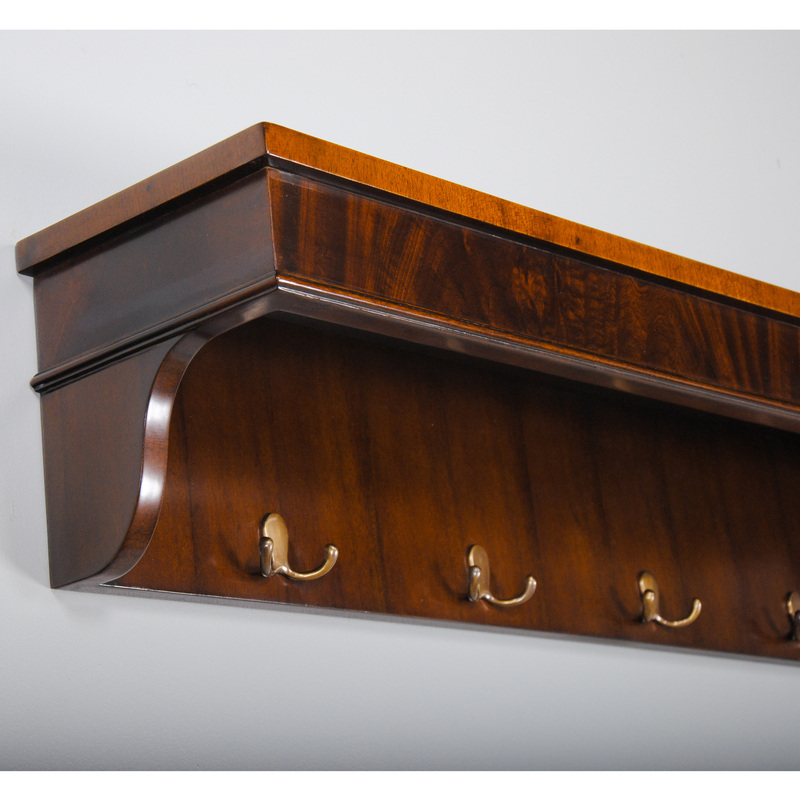 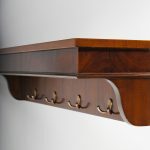 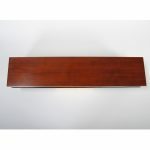 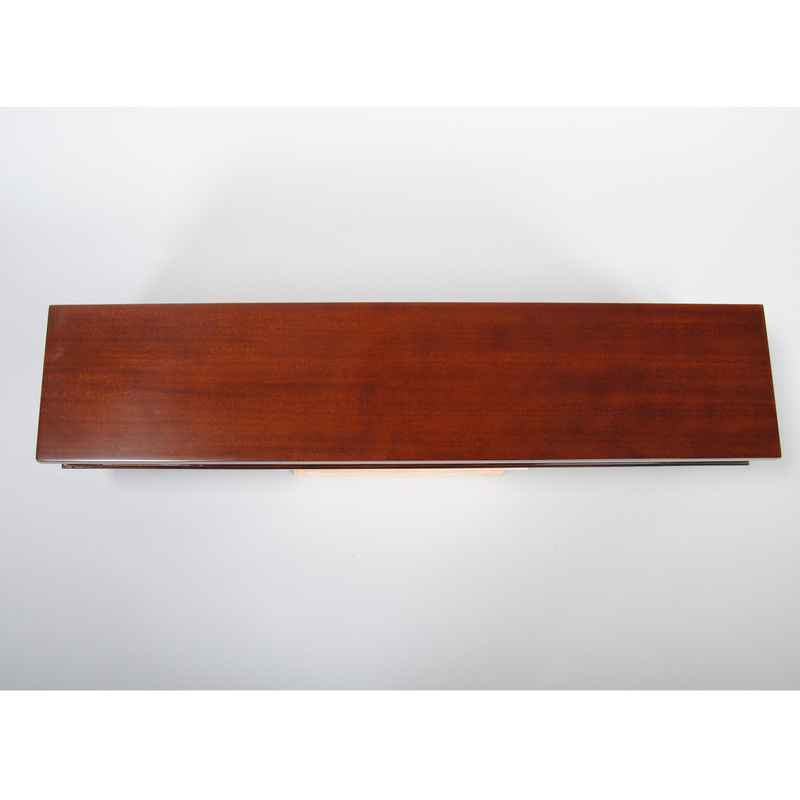 The Mahogany Coat Rack Shelf by Niagara Furniture is a great accessory that is both useful and decorative. 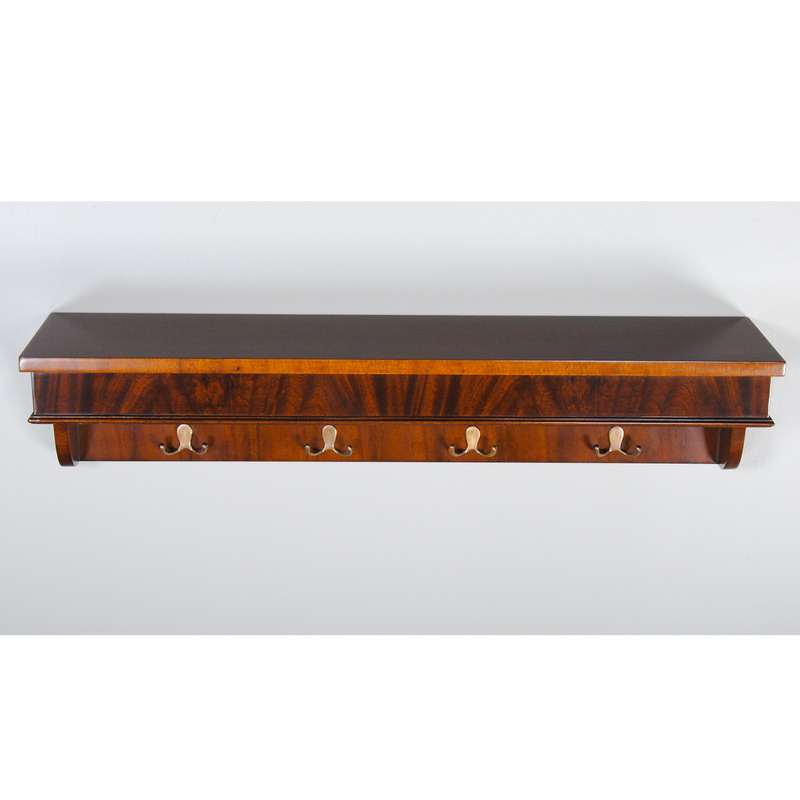 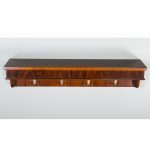 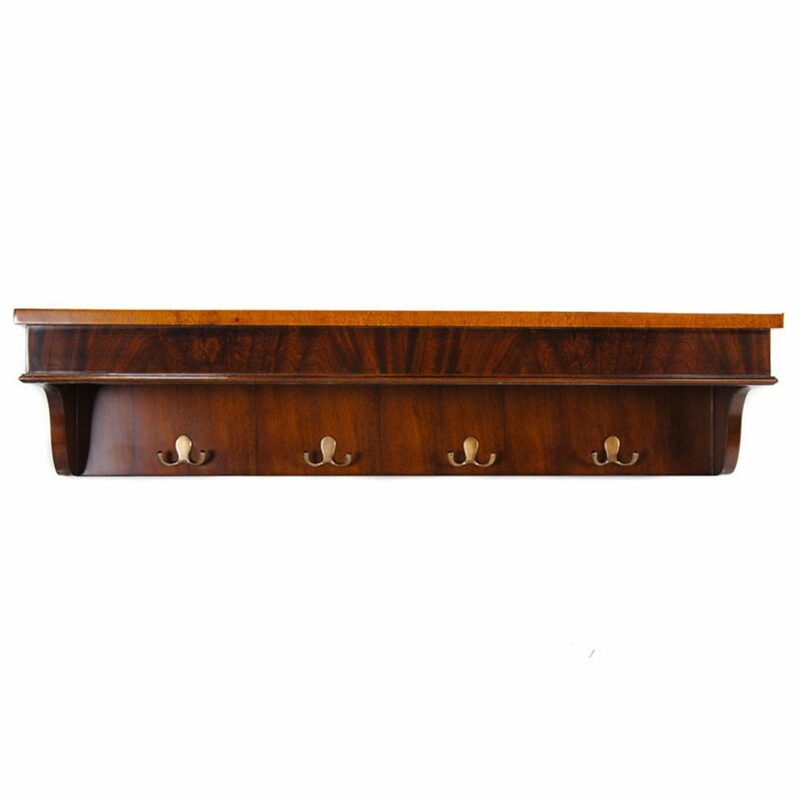 Created from the finest mahogany solids and veneers the overall shape and style of the piece will fit in with almost any decor and add a little bit of elegance to any setting. 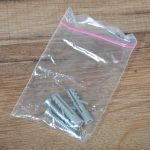 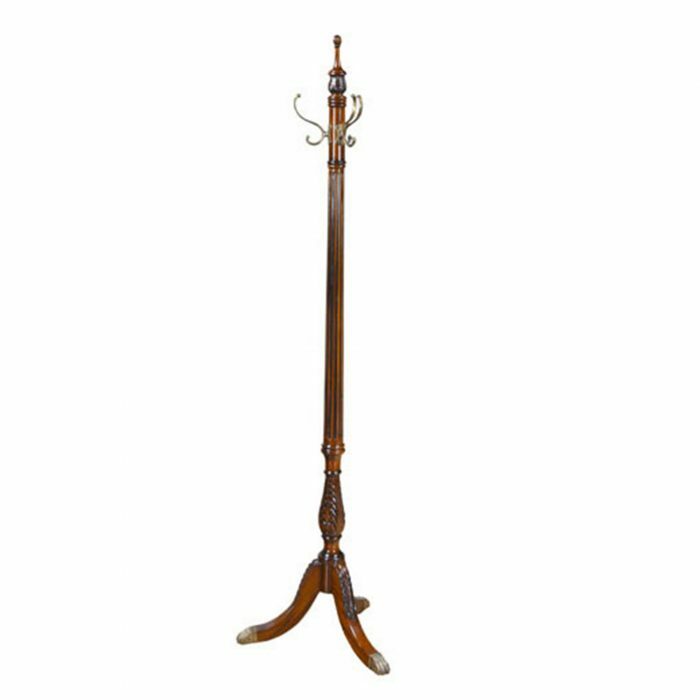 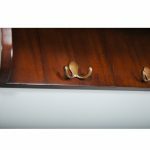 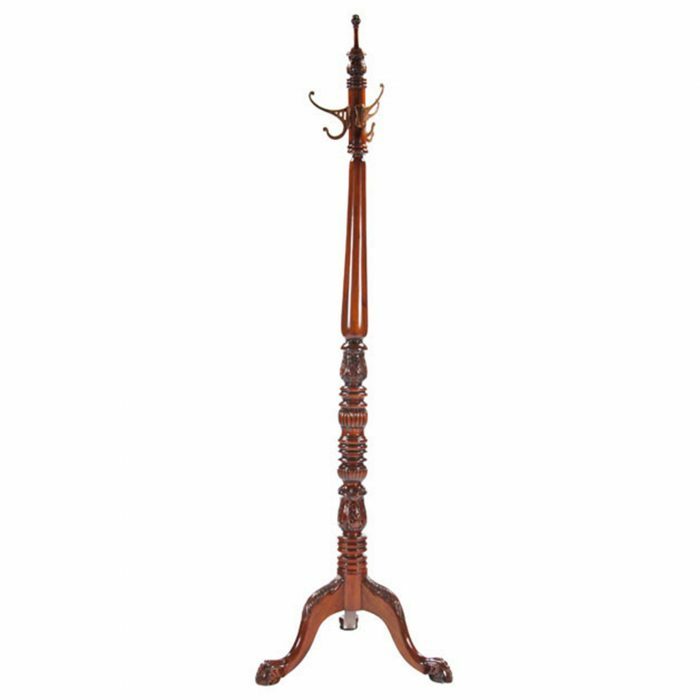 Ideal for hanging coats in an entry way the Mahogany Coat Rack Shelf can also be utilized to hang such everyday items as car keys, backpacks, even kitchen utensils. 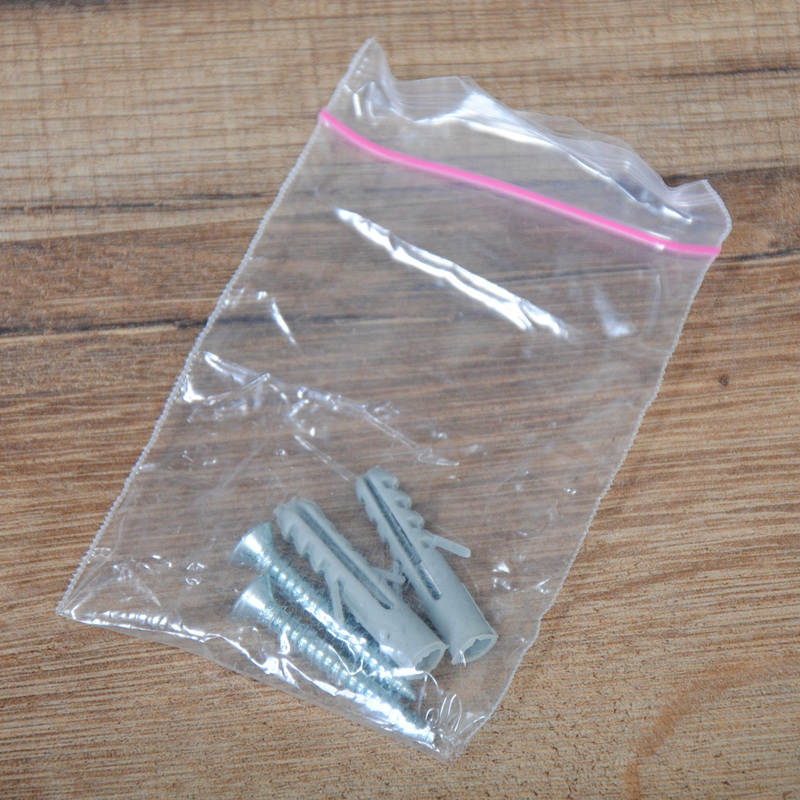 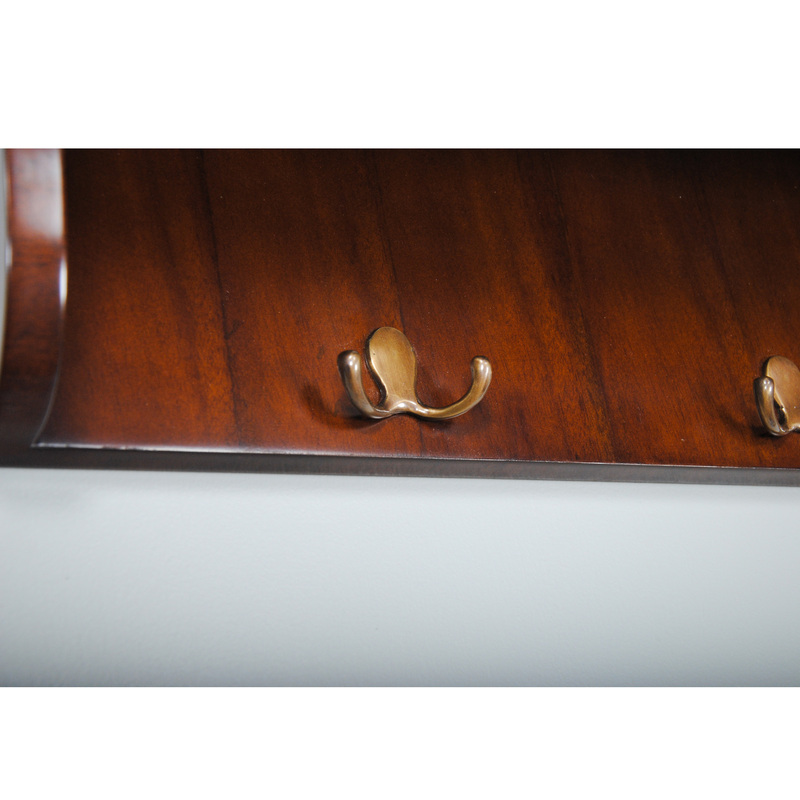 The solid brass hangers are bolted through the back of the shelf to add strength and support. The flat top section of the shelf can be used to display and store items as well.